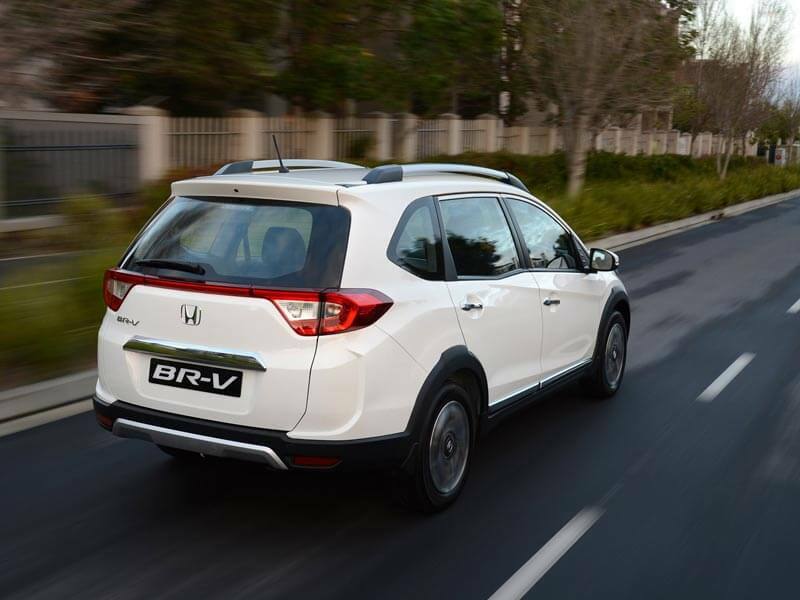 Honda’s new BR-V fills a gap in the market for growing families who have outgrown the confines of a hatchback and who are looking for increased interior space and functionality from their family transport. 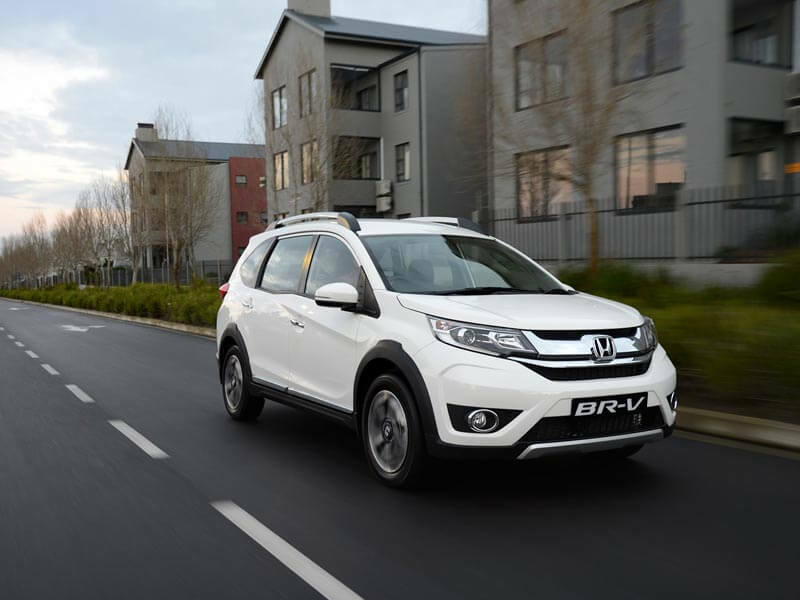 Hot on the heels of the HR-V compact SUV which was introduced last year, Honda South Africa has launched the BR-V. It joins the HR-V as the third member of the Honda SUV family. Bearing all the hallmarks of an SUV with styling cues such as a slightly raised ride height, wheel arch cladding and roof rails, referring to the BR-V as an SUV would be a slight disservice to the common use of the term, which for the uninitiated stands for Sports Utility Vehicle and usually refers to far bigger and more capable machinery. Crossover would be a far suitable classification, perhaps even Station Wagon. Either way, the BR-V fills a gap in the market for growing families who have outgrown the confines of a hatchback and who are looking for increased interior space and functionality from their family transport. Lifestyle is a word often used to appeal to buyers in this segment and with the BR-V, it certainly does offer an element of travel and escape with its SUV pretensions. Silver finished roof rails as well as 16-inch alloy wheels clad with 195/60 rubber and contrasting wheel arch cladding add to the BR-V’s rugged appearance, as does the slightly raised ride height. Entry level Trend models, however, have to make do with steel wheels and plastic wheel covers. 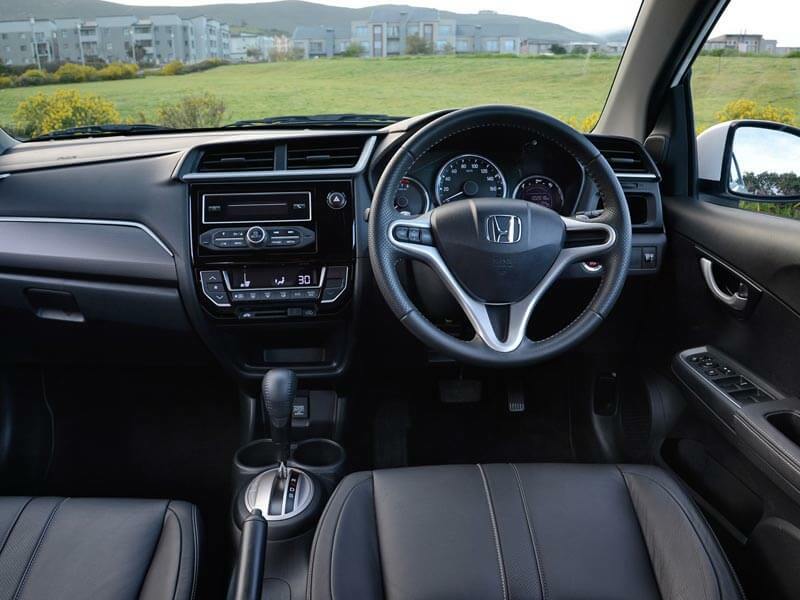 Inside the BR-V, the emphasis is on space and versatility and in that regard the BR-V will be very attractive to growing families. 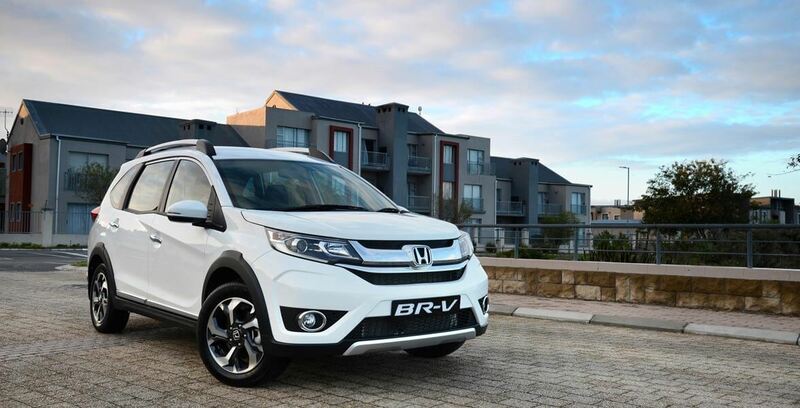 The BR-V is a seven seater with plenty space for 5 adults, with two additional seats occupying the spacious boot. They flip up and fold flat and will accommodate children or small adults on shorter trips. Full-size adults, they won’t. In most cases, these two seats are used as a backup plan of sorts, and when folded away they reveal a generous 691-litres of storage space, perfect for prams and the accompanying paraphernalia of parenthood. With the third row of seats in use, there is still a useful 223-litres of packing space. And, with the second and third row folded away, a massive 1 164-litres of space is made available. It is perhaps this space which allows the BR-V to closely resemble a station wagon. 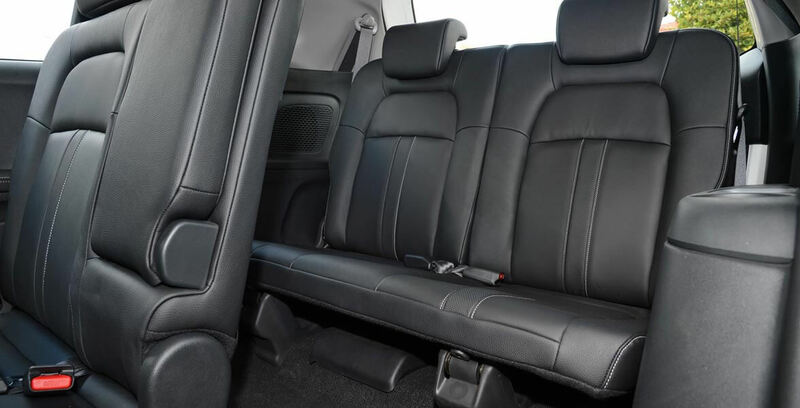 Fitted standard to Trend and Comfort models is a durable fabric upholstery, while the Elegance versions gain leather upholstery, as well as leather trim for the steering wheel and the gearshift knob. 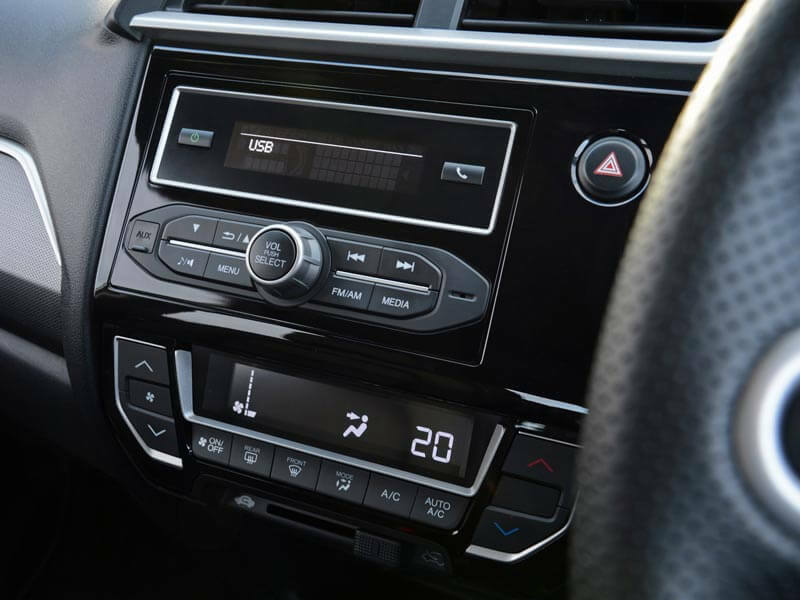 Standard equipment is high on the BR-V and includes air-conditioning, front and rear electric windows and remote keyless entry, as well as a four-speaker audio system with USB and Bluetooth connectivity. 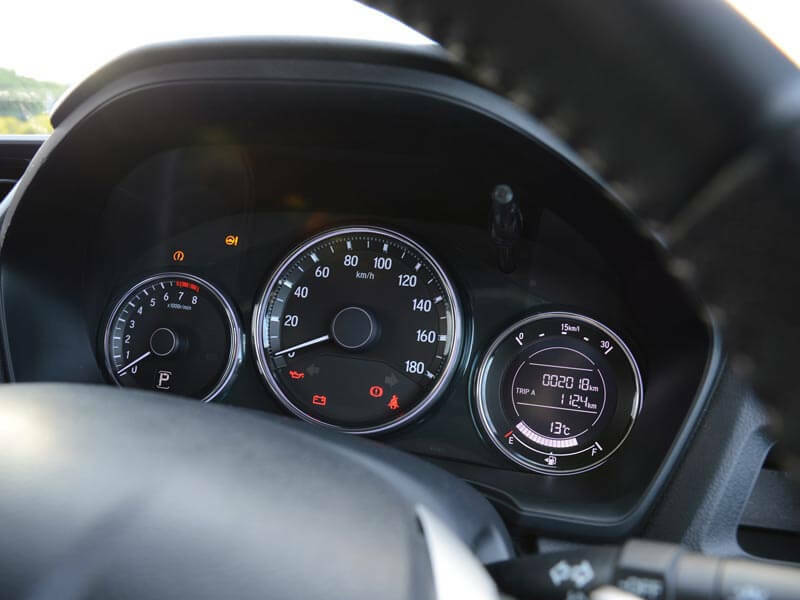 Active and passive safety are also addressed via ABS anti-lock brakes, dual front airbags and inertia reel seat belts for all but the second-row centre seating position (which gets a lap belt). All derivatives of the new Honda BR-V are powered by the same, efficient 1,5-litre four-cylinder engine. 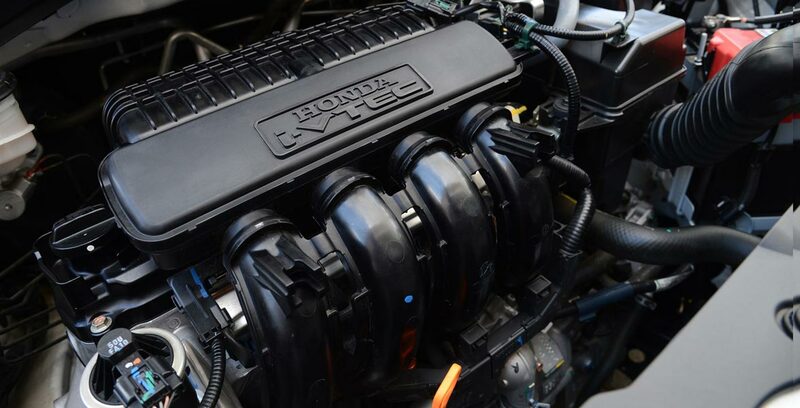 The SOHC unit uses Honda’s i-VTEC variable valve technology to produce 88 kW of maximum power at 6 600 r/min, together with a torque peak of 145 Nm at 4 600 r/min. BR-V buyers will be able to choose between a six-speed manual gearbox and Honda’s refined Continuously Variable Transmission (CVT). 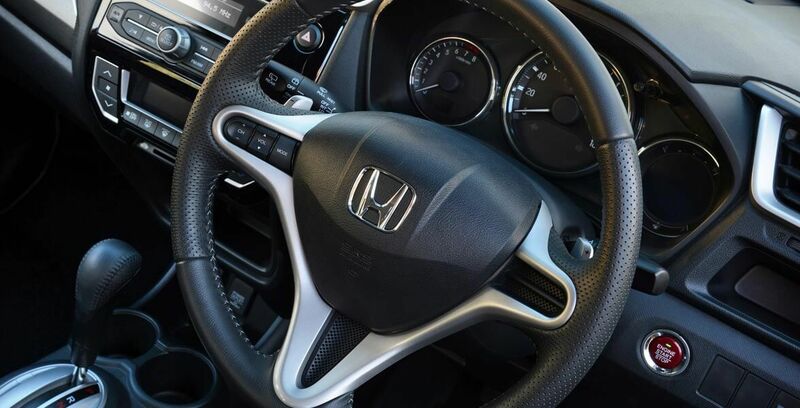 In the case of the latter, steering wheel mounted paddle shifts are provided for manual shifting between the CVT’s virtual ratios. Four colours are available: White Orchid, Urban Titanium, Alabaster Silver and Carnelian Red. 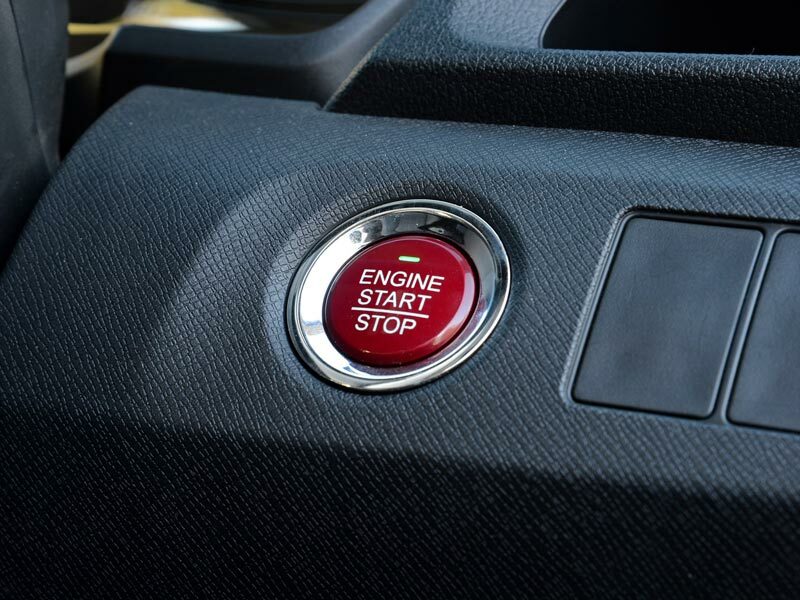 Standard on models is Honda’s five-year/200 000 km warranty and three years of AA Roadside Assistance.